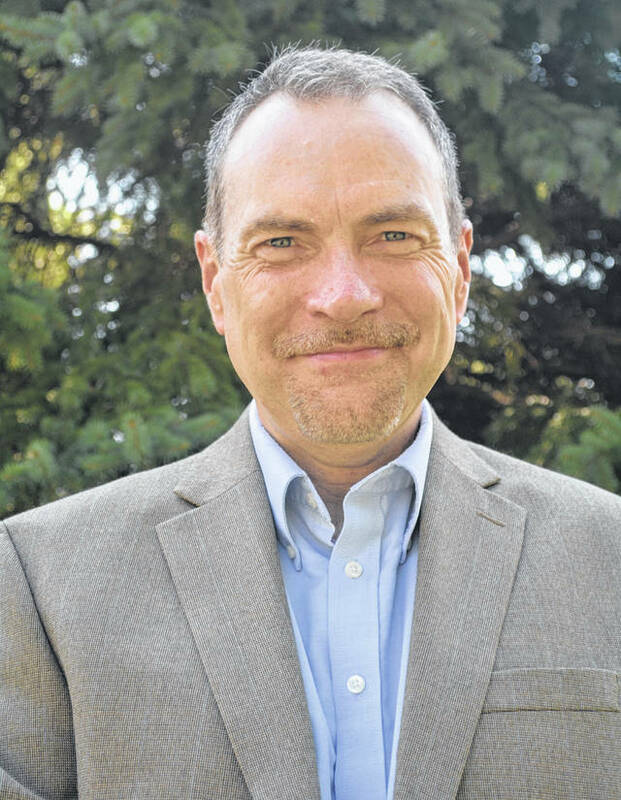 Ohio Wesleyan University announced on Aug. 8 the appointment of Douglas M. Koyle as its associate dean for student success. Koyle, M.A., previously served as the assistant vice president for the Office of Student Life at The Ohio State University, where his work benefited students for more than 30 years. At Ohio Wesleyan, Koyle’s primary responsibility will be to ensure that students experiencing personal and academic challenges receive the assistance they need to remain in school and graduate. In that role, he will oversee the areas of counseling services, student conduct, and residential life. In addition, he will serve as a liaison to the student health center (operated by OhioHealth) and help to lead both OWU’s care and concern team and its retention intervention team. Koyle will report to Dwayne K. Todd, Ph.D., vice president for student engagement and success, and dean of students. Koyle earned both his bachelor’s and master’s degrees from Ohio State, and joined the OSU staff in 1987 as the coordinator of summer conference and orientation housing. Since then, he has served as Ohio State’s manager of off-campus student services, associate director of housing services, general manager of The Blackwell Hotel, director of administrative services, and assistant to the vice president of student life. In 2013, Koyle was named assistant vice president for the Office of Student Life, which comprises 40 departments. Koyle’s key responsibilities included overseeing the student conduct department, student advocacy center, recreational sports, the student wellness center, and the student health insurance department. He also provided support for student services on OSU’s five regional campuses and chaired the consultation and assessment team, which reviews student behavioral threats and advises university leadership on appropriate strategies for response. Koyle is a member of the American College Personnel Association, the Association for Student Conduct Administration, and the Association of Threat Assessment Professionals. He will join Ohio Wesleyan on Aug. 13 and says he looks forward to becoming a Battling Bishop.